Directed by Scott Derrickson. With Laura Linney, Tom Wilkinson, Shohreh Aghdashloo, Campbell Scott. 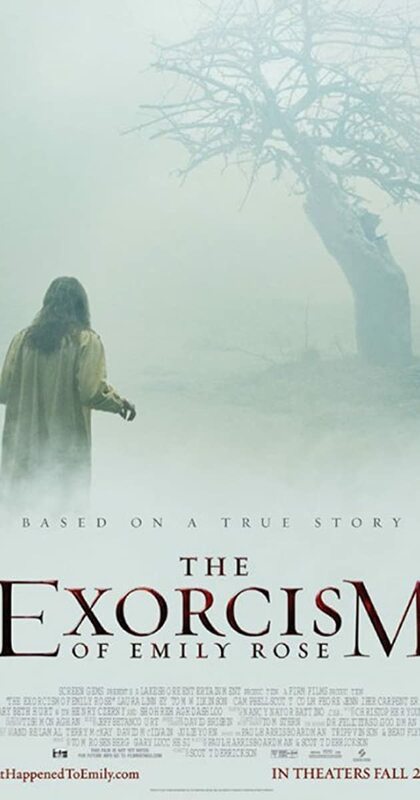 A lawyer takes on a negligent homicide case involving a priest who performed an exorcism on a young girl.